Oil condition monitoring (OCM) programs in Epoxy Oilserv help clients measure engine oils, lubricating oils and other fluids for detection of lubricant engine wear and other problems that lead to costly engine failures. Protect your engines with oil condition monitoring from Epoxyoil Oil condition monitoring laboratories offer detailed oil and lube test results, presented in an easy-to-read and understandable report. 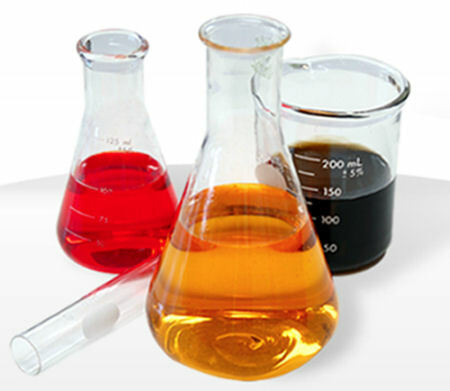 The OCM Oil Condition Monitoring laboratories use Spectrometry, Viscosity, Dilution, Water detection, Acid Number, Base Number, Particle counting, and Microscopy to accurately test lubricant oil samples.